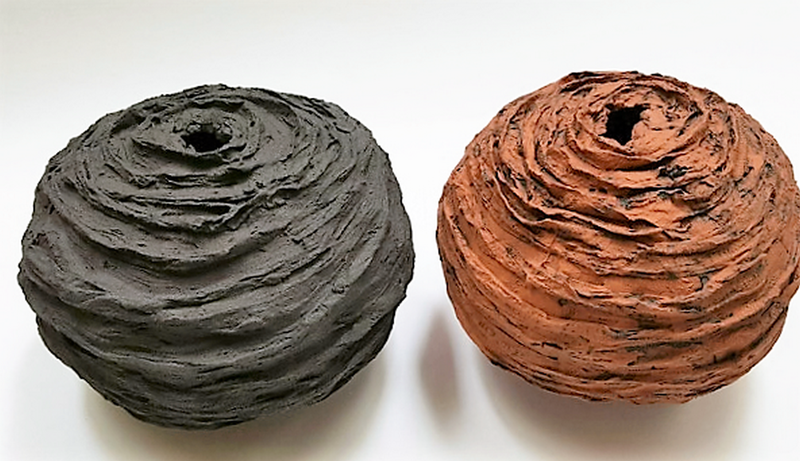 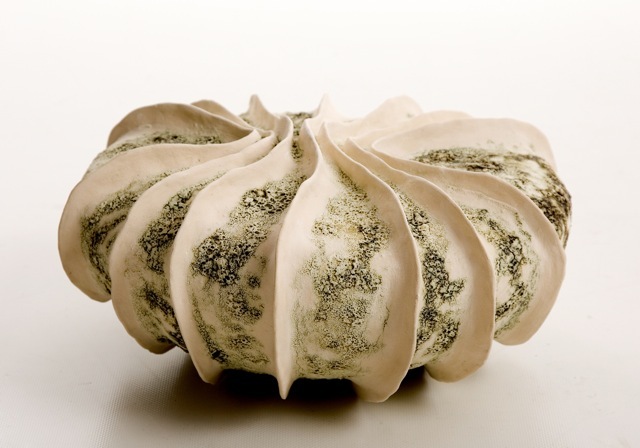 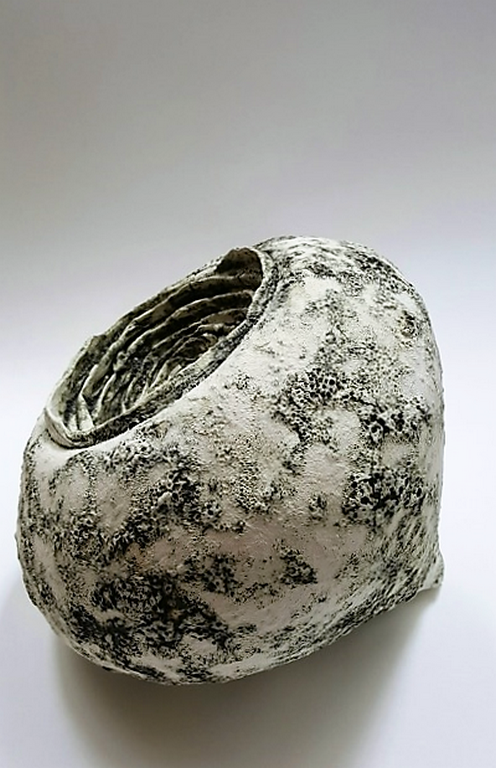 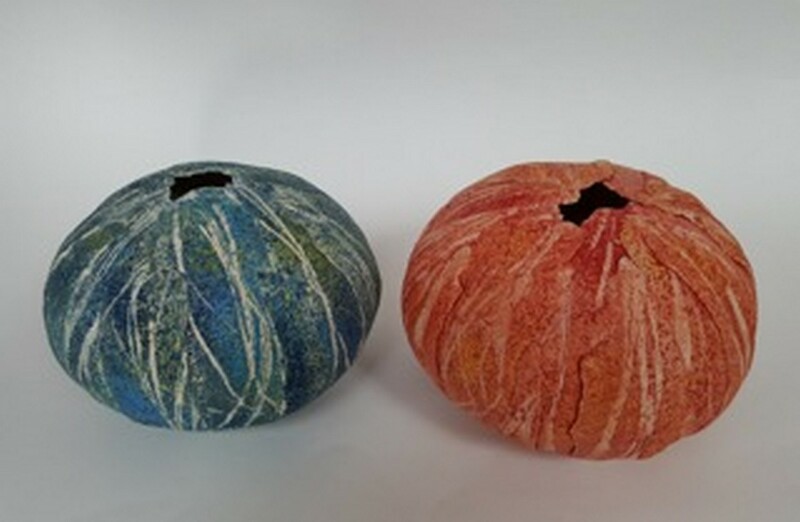 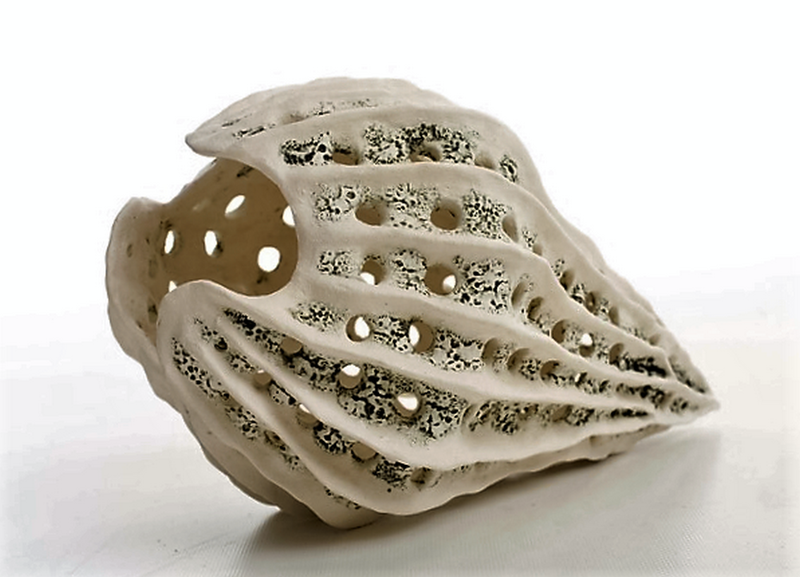 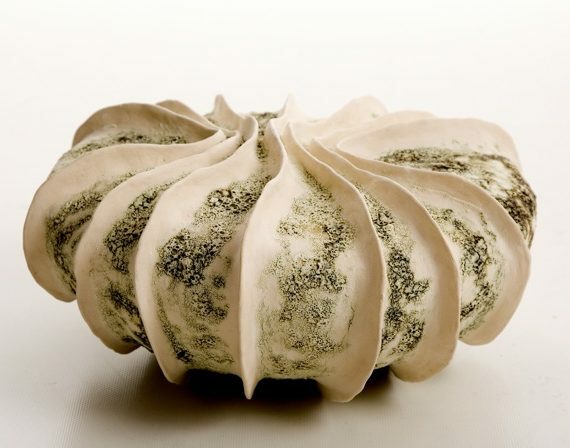 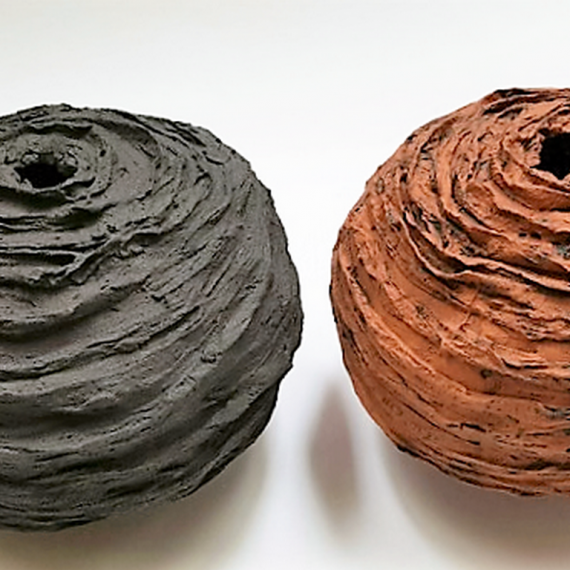 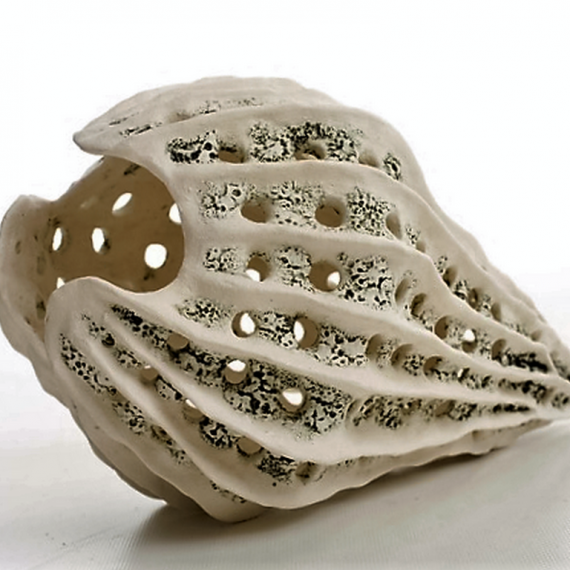 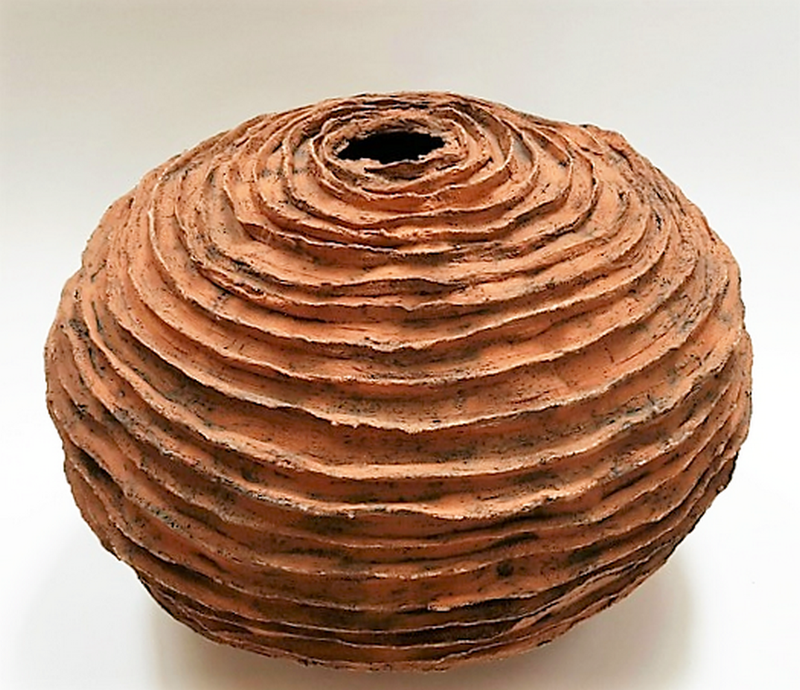 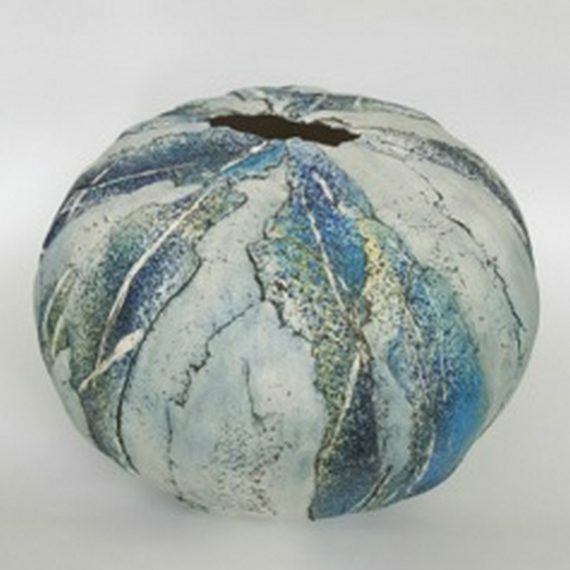 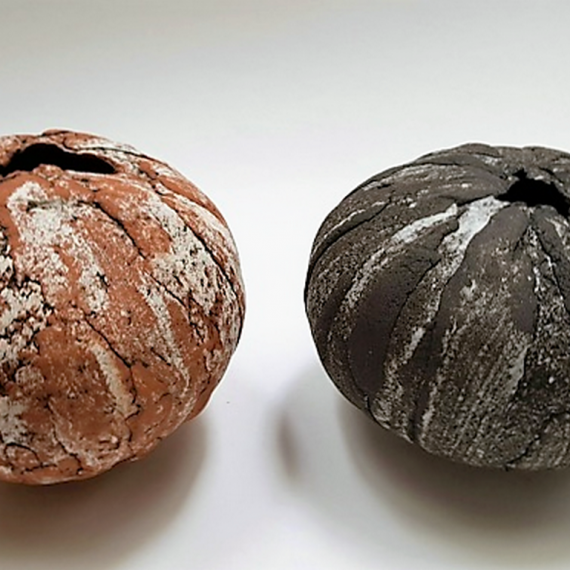 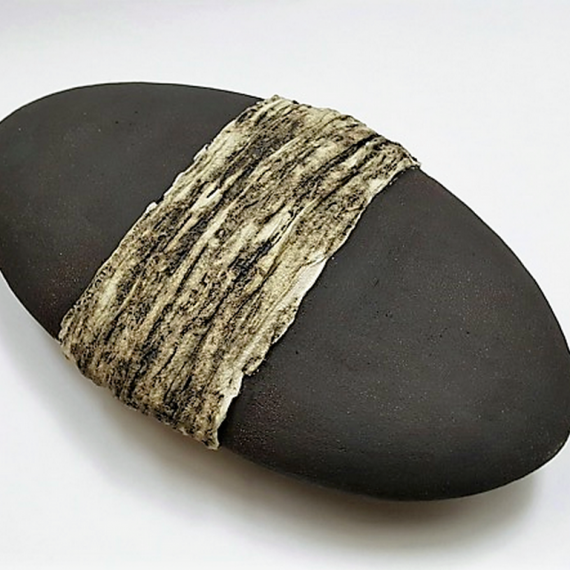 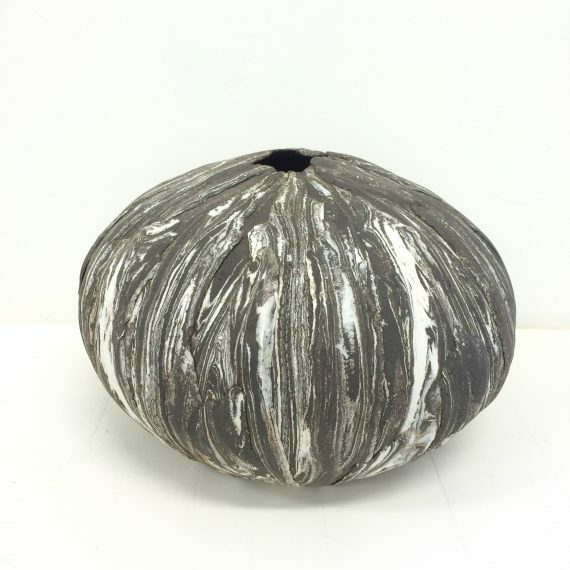 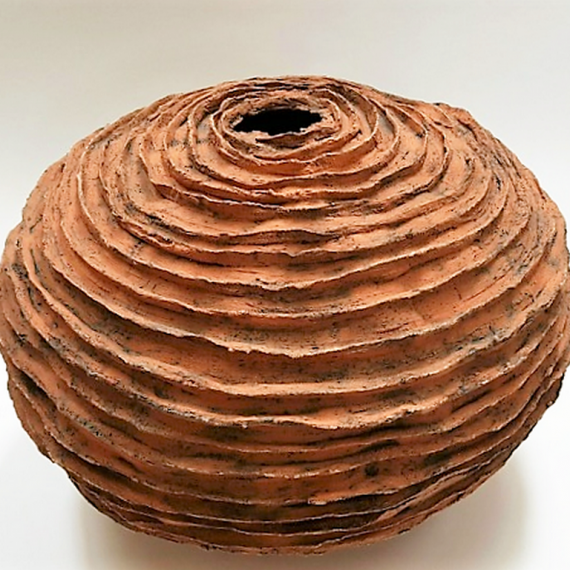 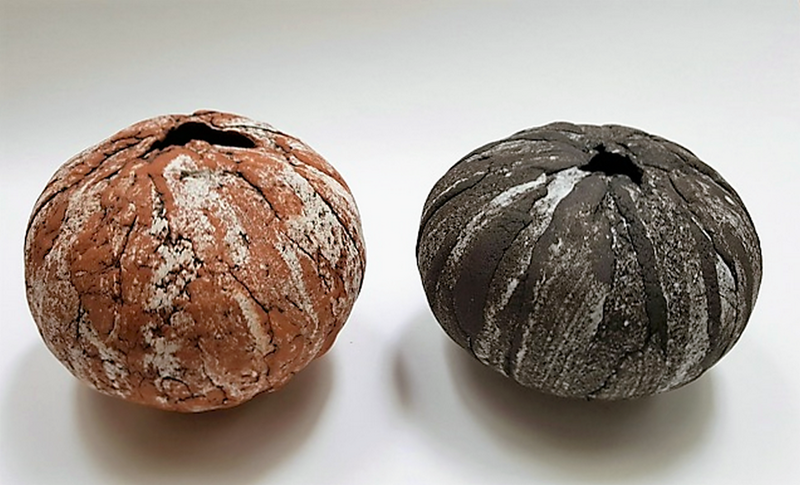 From her studio in Co Waterford the multi-award winning ceramic sculptor Jane Jermyn produces the most wonderful organic ceramic forms. 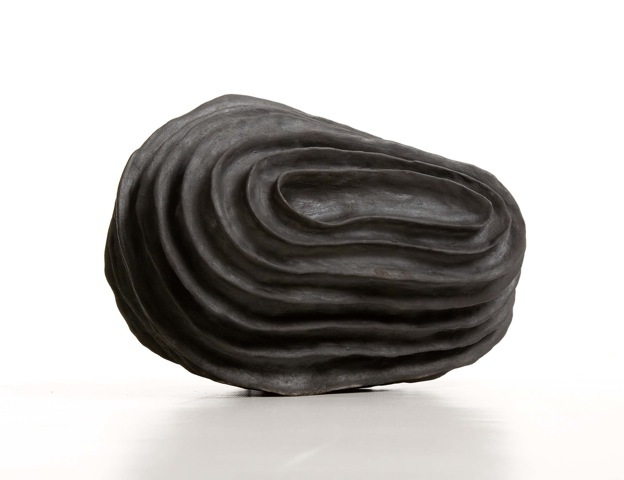 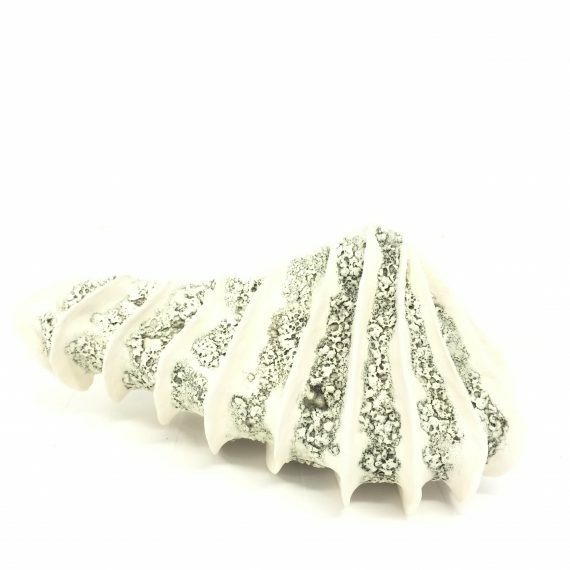 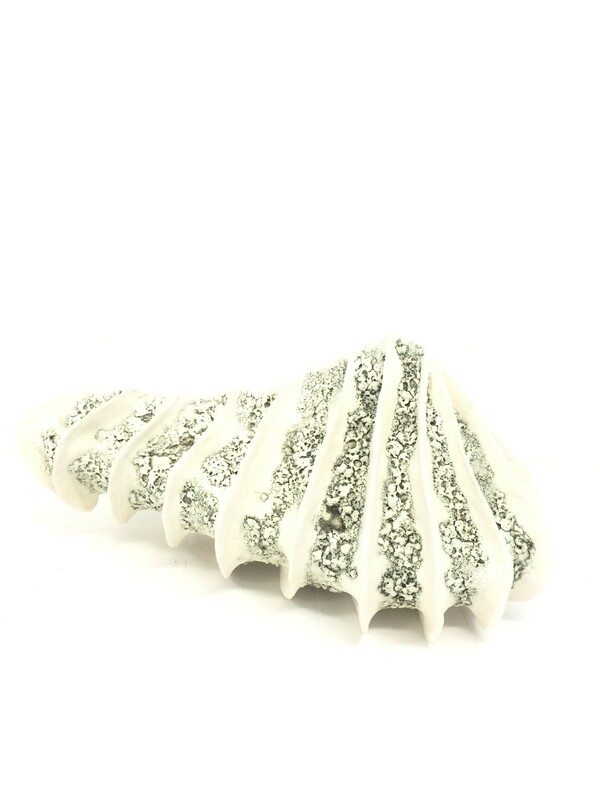 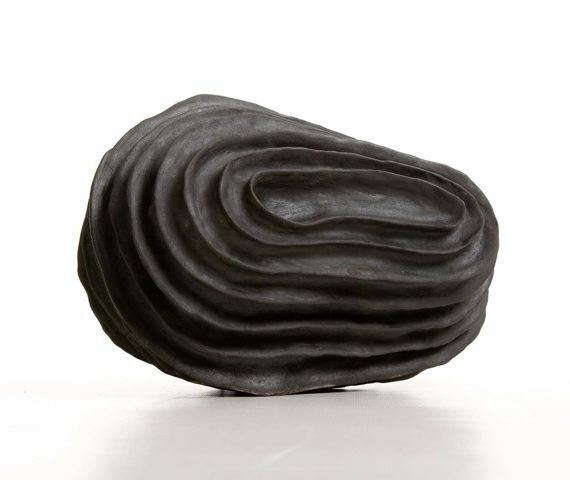 Inspired by nature these textural, biomorphic, pod-like sculptures seem to wrap and caress the air they enclose. 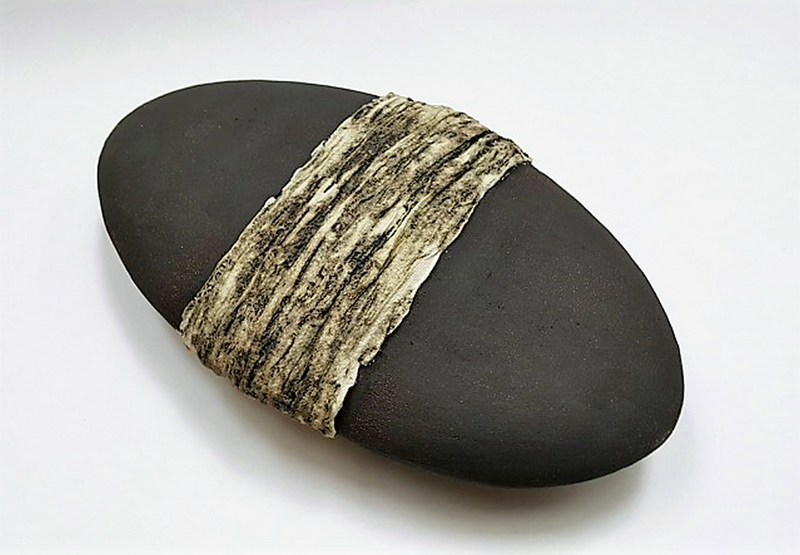 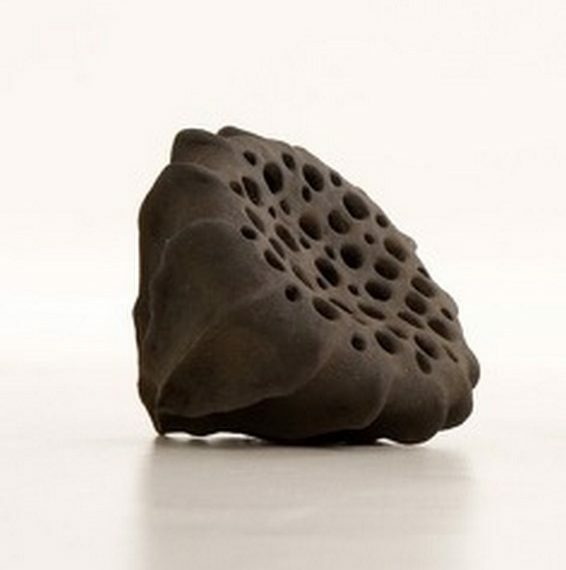 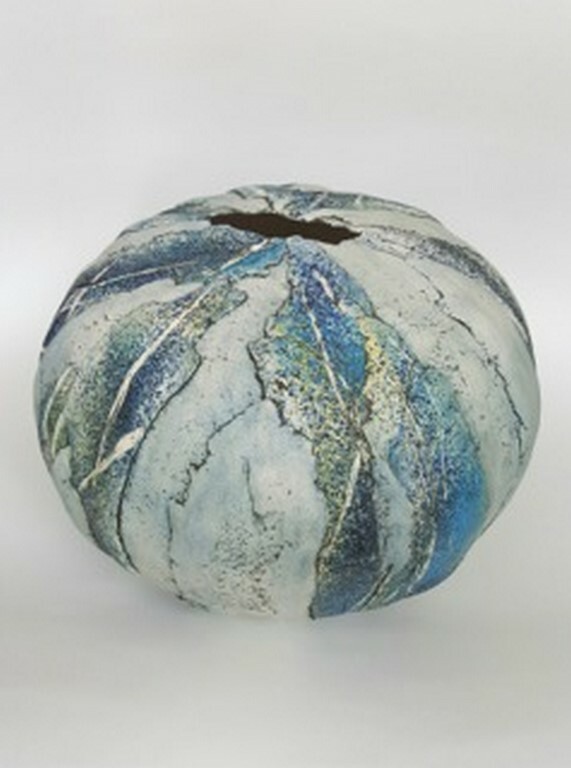 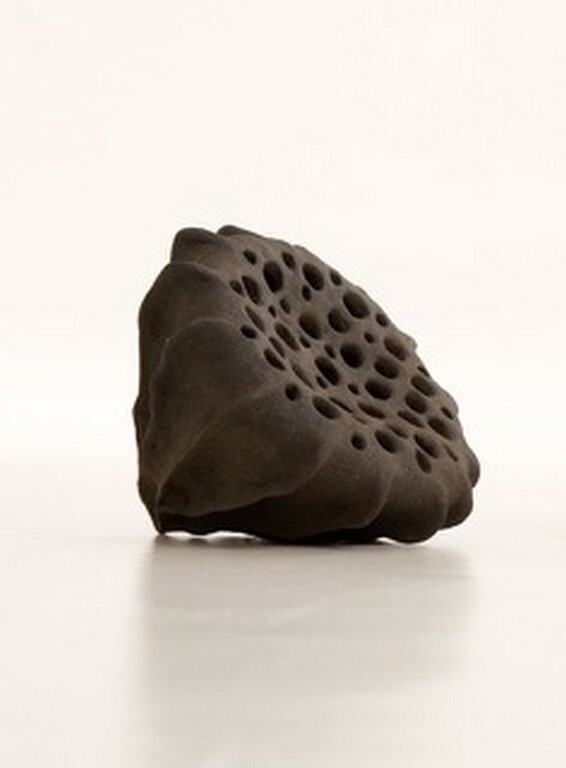 Her work continues to develop as she pushes the boundaries to create these wonderful forms. 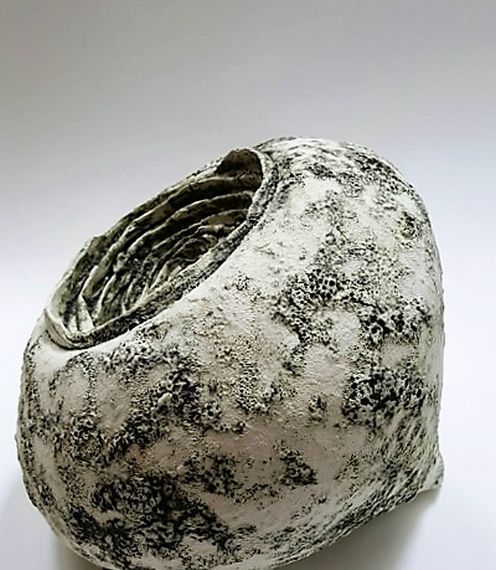 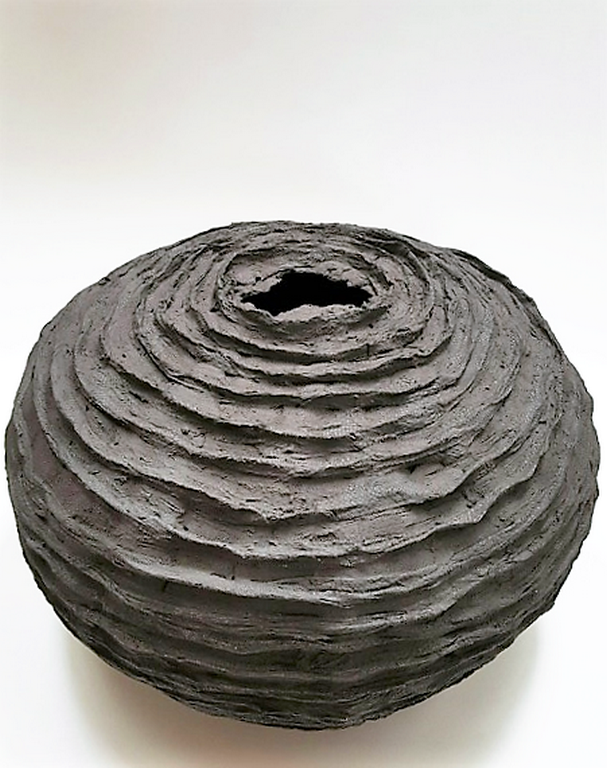 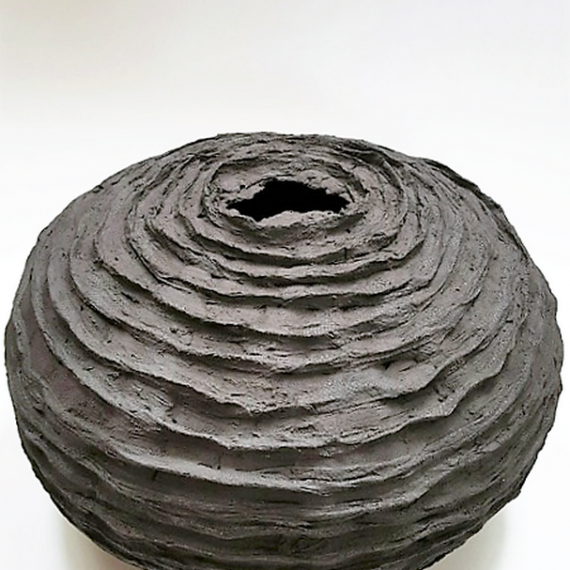 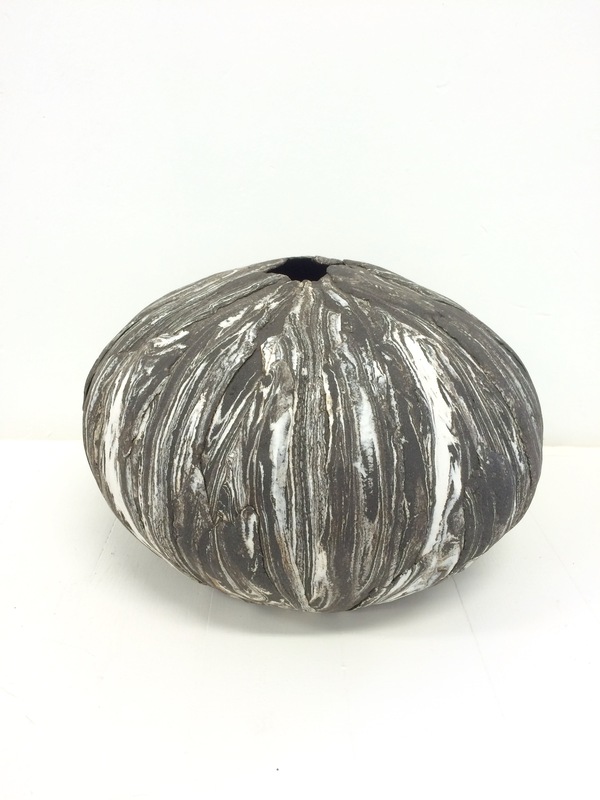 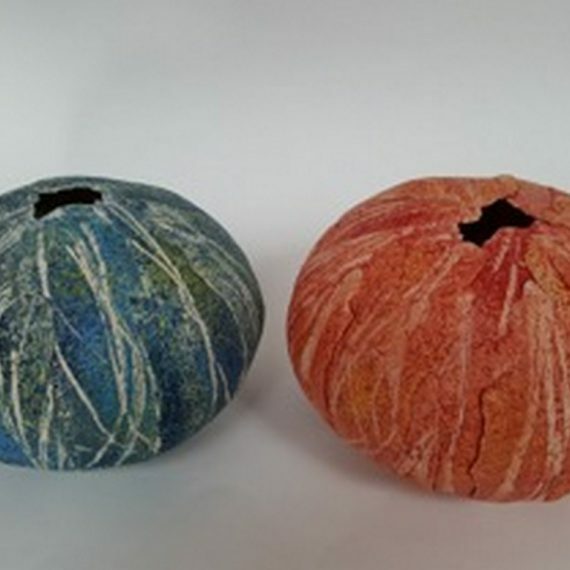 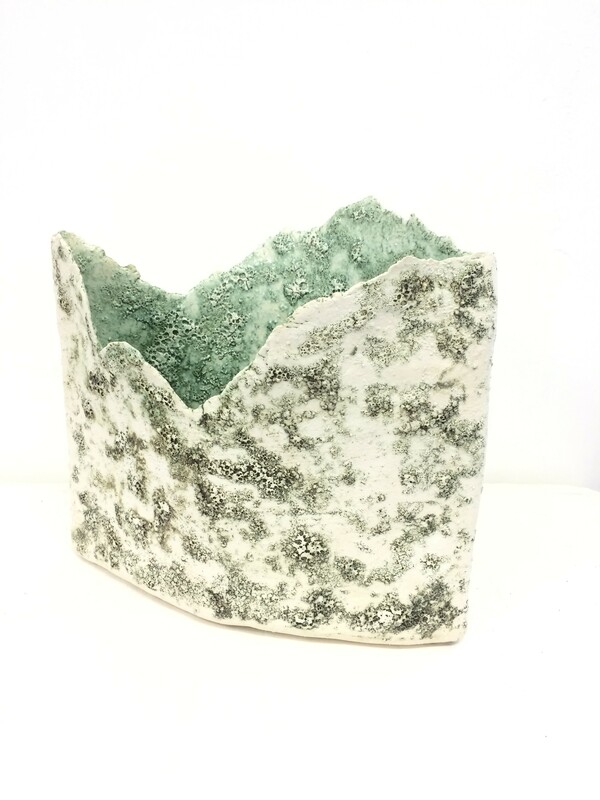 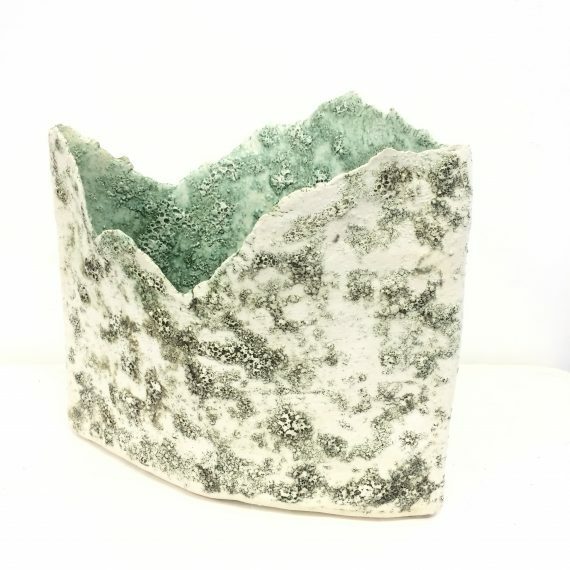 Jermyn will represent Ireland at the 2016 Ceramic Symposium in Barcelona.